Singapore—November 20, 2018. Ex Libris®, a ProQuest company, is pleased to announce that Nanyang Technological University, Singapore (NTU Singapore) Library has chosen the Ex Libris Alma® library services platform, Primo® discovery and delivery solution, bX® recommender service, and LegantoTM course reading list solution as part of the Library’s strategy to support research, teaching, and learning at the world’s top young university. Alma, Primo, and Leganto will benefit our library users with fast and broad access to online resources using any Internet-enabled device, while NTU faculty can enrich their courses by adding content from our collections directly to their course resource lists for students. 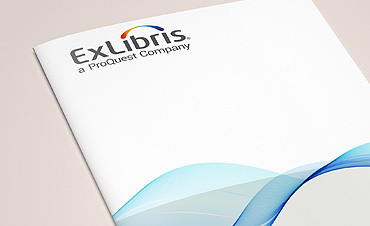 Ex Libris, a ProQuest company, is a leading global provider of cloud-based SaaS solutions that enable institutions and their individual users to create, manage, and share knowledge. 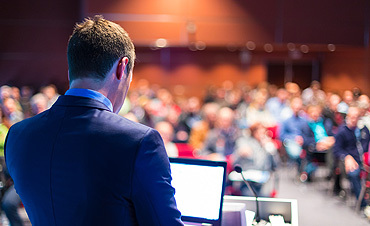 In close collaboration with its customers and the broader community, Ex Libris develops creative solutions that increase library productivity, maximize the impact of research activities, enhance teaching and learning, and drive student mobile engagement. Ex Libris serves over 7,500 customers in 90 countries. For more information, see our website and join us on LinkedIn, YouTube, Facebook, and Twitter.